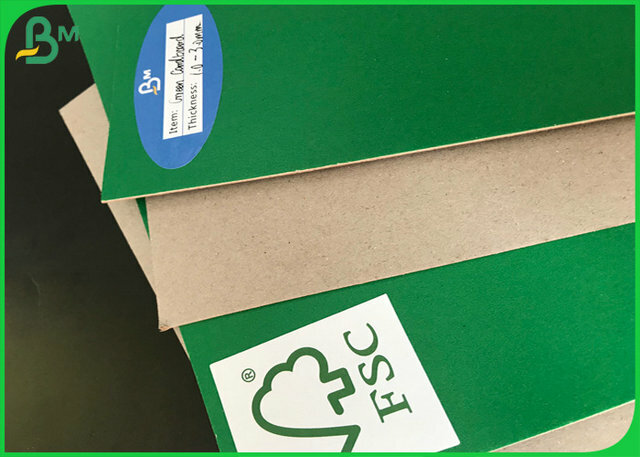 The green cardboard is ba made from the recycled wood pulp, such as the waste paper or waste newspaper, it is 100% recycled. 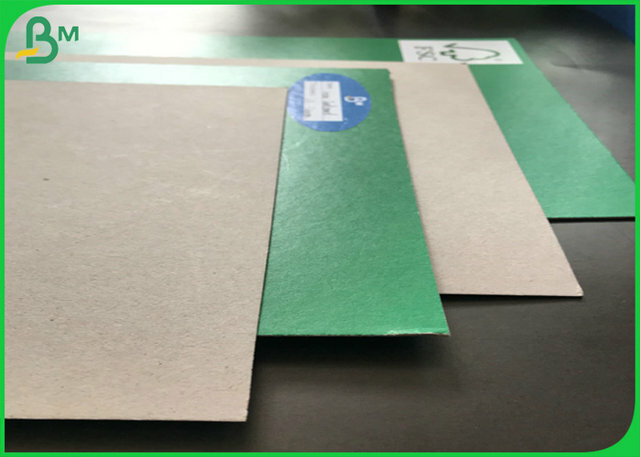 comparing others paper, the green cardboard is save so much money. 1. 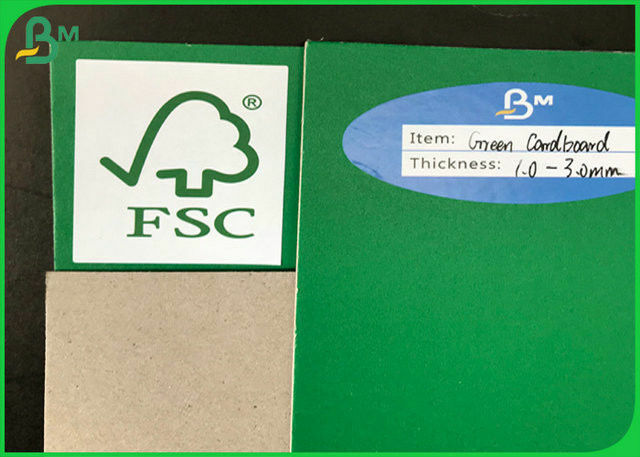 One side green coated, and there could be designed others colors, like red, blue, black, blown, etc. 2. The green cardboard is coated on the basis of grey cardboard. Parking terms : T/T,PayPal,Western Union etc. 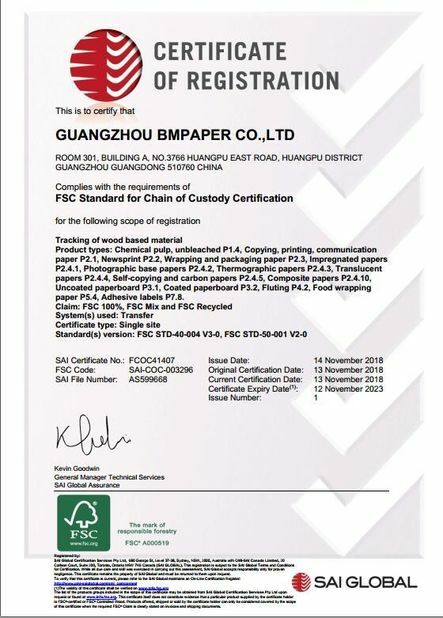 Guangzhou BMPAPER CO.,LTD is a leading paper factory with ISO14001, 9001,SGS, FSC ect since 2005. More than 10 years of production experience and a large number of foreign trade teams let us provide the best quality and best service. 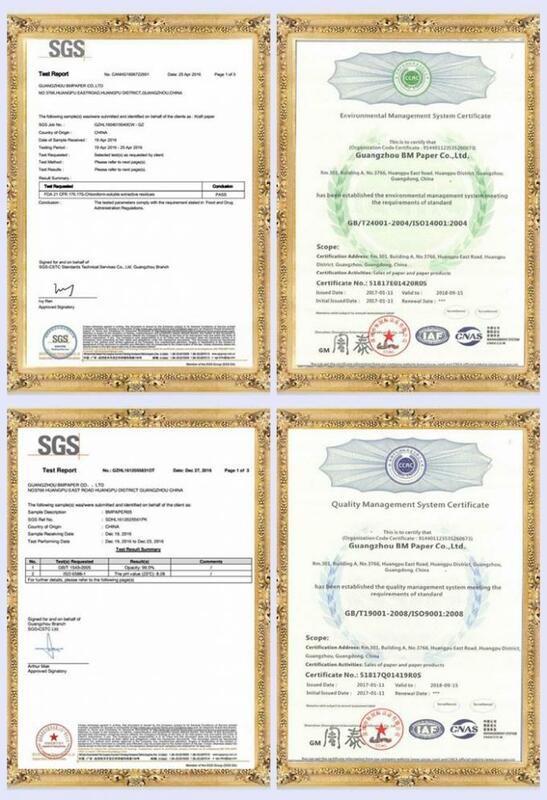 In the past 13 years, we have continuously improved our technology and do our best to let our customers satisfied our produce and the price. 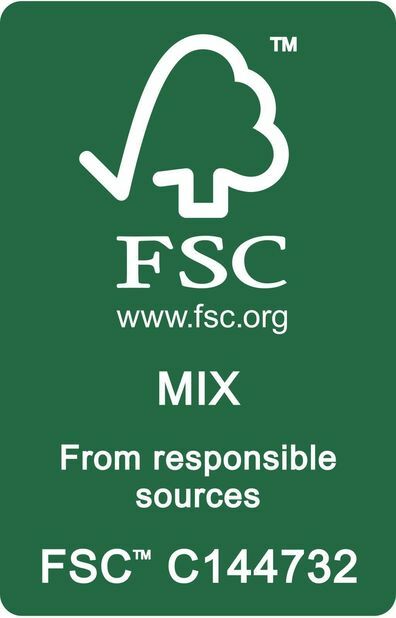 if there have any questions, pls do not hesitate contact us.